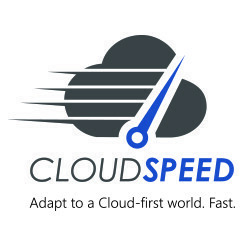 As founder of CloudSpeed, Dana has been a driving force behind Cloud adoption for both software publishers and their channel Partners over the last decade. In that time, he has provided strategic advice to scores of technology publishers and resellers, independent software vendors, managed services providers, hosters, and systems integrators on 4 continents. 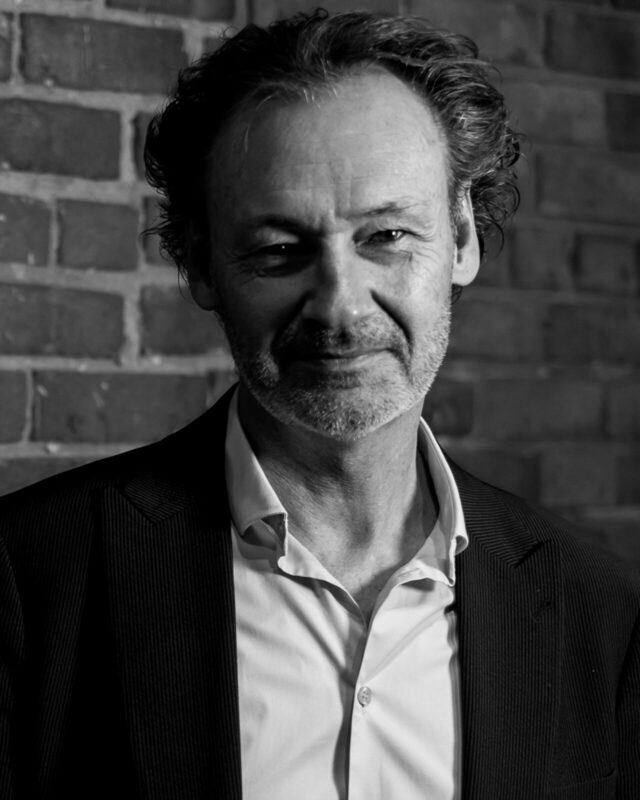 He is also the author of numerous assets, publications and financial models for Microsoft, which help resellers ensure they get “the right things right” in their critical business model transition. His work has been consistently regarded as best in class by executives, resellers, and industry analysts alike. More recently, his proprietary research among early movers in the Cloud has chronicled the “best practices” that have been proven to accelerate business model transition, reduce the attendant risk, and build shareholder value. Dana’s full professional bio and client recommendations can be found online here.